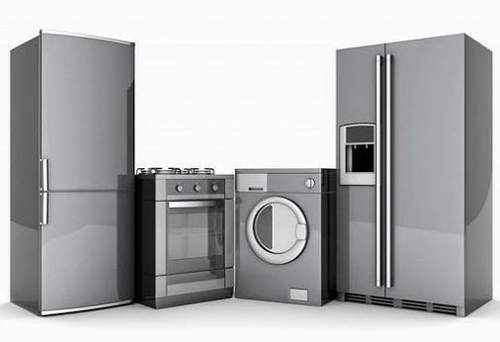 GE Appliances Liquidation Auctions is the official B2B liquidation marketplace for GE Appliances. The site offers truckload quantities of kitchen and laundry appliances from brands including GE, GE Café, and GE Profile. All merchandise is Scratch & Dent and comes with a one-year functional warranty. Please note: winning buyers will be required to sign a form confirming their company will adhere to GEA's T-11 testing requirements.